FLUSHING, NEW YORK, May 8th, 2017 – Durante Rentals and their earth-moving division, New York Takeuchi, will be showcasing their construction equipment and tools at the 29th NYC Parks Construction Equipment and Vehicle Show. The event hosted by the NYC Department of Citywide Administrative Services and NYC Parks will take place on Thursday, May 11th, from 9:00am till 2:00pm, in Flushing Meadows Corona Park. In case of inclement weather, the rain date is scheduled for Friday, May 12th. Durante Rentals will have an assortment of construction equipment on display around the circumference of the Unisphere, including new Takeuchi excavators, skid steers and track loaders. This year they are featuring the new Takeuchi TB216H hybrid electric excavator. Attendees are encouraged to take an up-close look at these powerful, rugged, cutting-edge machines and to take advantage of special show pricing. 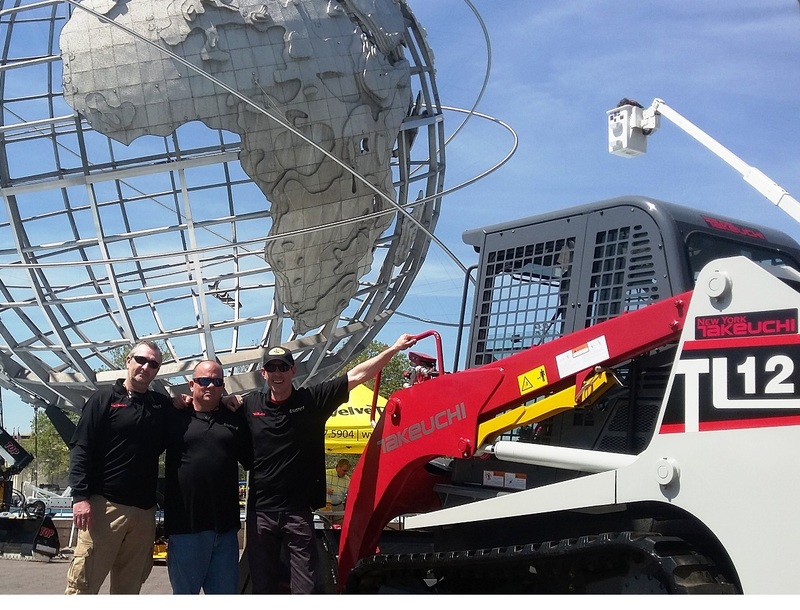 The show highlights vendors like Durante Rentals and New York Takeuchi who support NYC’s Clean Fleet and Vision Zero initiatives. There will be other vendors offering a wide array of products to improve vehicle safety including cameras, truck side guards, systems to track and manage fleets, and systems to avoid or mitigate collisions. The show also highlights construction vehicles and equipment with alternative fuels and emissions reducing technologies, along with the latest in light and heavy-duty vehicles, trucks, horticultural equipment, tools, fleet services, and more. 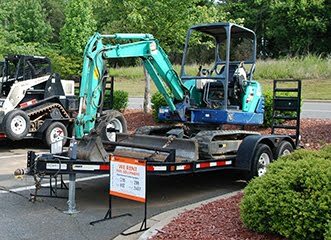 Founded in 2009 by three entrepreneurs, Durante Rentals is the most dependable name in construction equipment rentals with locations in the Bronx, Brewster, Carmel, Elmsford, Flushing, Mt. Vernon and West Nyack. Contractors look to Durante for all their construction equipment needs including telehandlers, scissor lifts, generators, boom lifts, conveyors, track loaders, skid steers, ride-on rollers, forklifts and more. 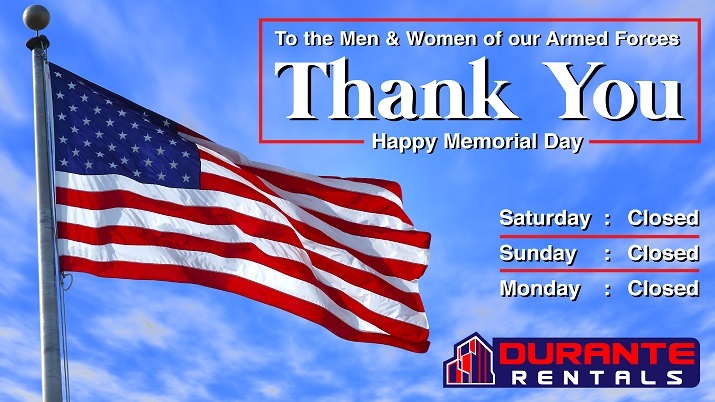 Durante Rentals services all five boroughs of NYC, Westchester, Rockland County, Putnam County, Connecticut and New Jersey. For more information about Durante Rentals, visit www.DuranteRentals.com or call 1-800-DURANTE. New York Takeuchi is an authorized dealer for the New York City, Westchester, Putnam and Rockland County areas. They specialize in sales, rentals, service and parts for the full Takeuchi fleet of earth-moving machines including track loaders, wheel loaders, skid steers, and mini excavators. NY Takeuchi features all of the latest Takeuchi models like the TL12V2 Compact Track Loader. New York Takeuchi is a division of Durante Rentals. For more information, visit www.nytakeuchi.com. The first thing you should look at is the hour meter. 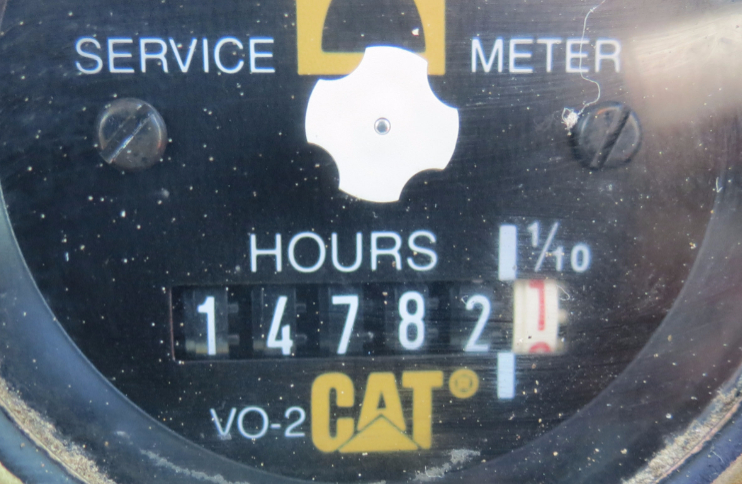 High hours can ultimately lead to big bucks in repairs. If you are on the fence, ask the seller to provide updated maintenance records to prove the equipment has been regularly maintained and serviced. Unusually low hours can also be a red flag as unscrupulous sellers have been known to replace the hour meter without relaying this information to the buyer. A good tip is to check the screws that hold the meter in place for scuffs and wear indicating it may have been changed. Always make sure you are purchasing from a reputable equipment dealer or rental house. Do a background check for online reviews, customer testimonials, and Better Business Bureau reports. This due diligence can potentially save you thousands of dollars in repairs and legal fees. The last thing you want to do is get into legal trouble by purchasing stolen equipment or equipment with outstanding bank liens. Trust your seller or look elsewhere. When purchasing used construction equipment, always ask for service records. These maintenance records can tell you a great deal about a machine's history. A regularly serviced piece of equipment can perform at optimal levels for years to come. A machine without service records will leave you guessing. Always check that the fluids have been changed regularly and check for major repairs the equipment has undergone over the course of it's lifetime. If you spot any red flags, it may be time to move on to the next machine. Before making a used equipment purchase, make sure to perform a "walk around" of the machine. 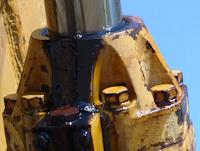 Check for any obvious oil or hydraulic leaks that might point to a larger issue. Also look for any signs that the machine has undergone additional welding since it's manufacture as fresh welds may be hiding a more serious issue. Hairline cracks on the frame or undercarriage may indicate that the machine has been in an accident. This is especially true for the undercarriage, which can be expensive to repair or replace. While inspecting the machine, make sure to check all fluid levels and colors (coolant, transmission fluids, engine oil, hydraulic oil, etc.). 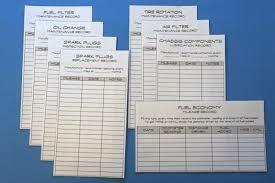 Low fluid levels or dirty fluid may suggest that the previous owner may not have given the machine the care it needs. Always attempt to start the machine before making your final decision. If the equipment does not start after the first crank or two, it's time to investigate further as there could be serious engine issues. It can also be something minor like a dead battery or loose wire. If the unit does start, run it cold for a few minutes or so, checking the color of the smoke exiting the exhaust system. Extremely dark black, blue, or white smoke can indicate severe engine troubles. Blue smoke can indicate that the engine is burning oil. 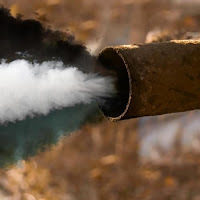 Black smoke can indicate that the engine fuel mixture is too rich and white smoke can indicate that there is coolant leakage into one or more combustion chambers. 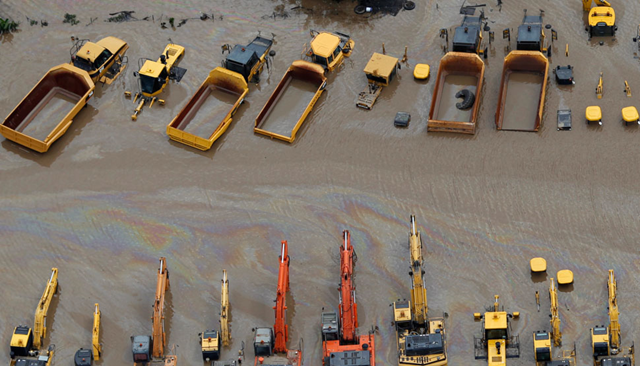 In areas that have recently been flooded, you may see an increased number of construction vehicles and equipment hit the market. While these machines may look like great deals with low hours and clean exteriors, water may have made its way into the engine compartment, transmission, and electrical system. Waterlogged components are often expensive to repair and may not be easy to spot until your equipment starts to break down. 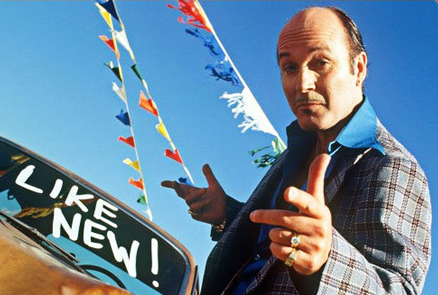 When a deal looks too good to be true, it probably is, so don't be afraid to walk away. Be wary of machines that are priced significantly lower than similar units on the market. Remember, not all issues are easy to spot during a brief inspection, Unscrupulous dealers have been known to unload faulty equipment to overly enthusiastic buyers. For further questions regarding the purchasing of used construction equipment, call 1-800-DURANTE or visit us online at DuranteRentals.com or our earth moving equipment division, New York Takeuchi.